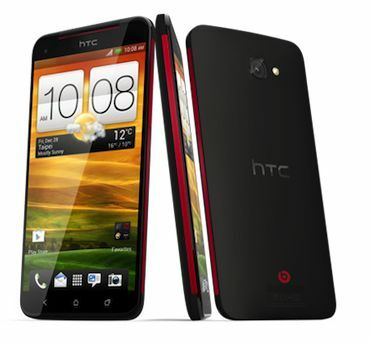 HTC Unveiled their latest smartphone and it's not android based, but it run the new windows 8 Operating system. This Smartphones is named after its Is OS. 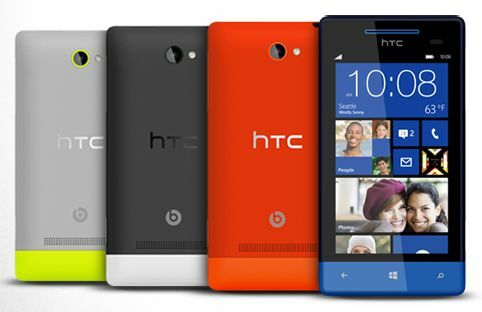 The Windows phone 8S HTC has a built-in Beats Audio that produces Brilliant Quality sound. Windows phone 8S by HTC is eye catching with it's playfully collored looks and bold style. 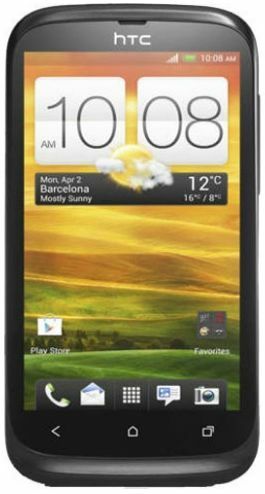 This Smartphones 4.0 inch display si made From Gorrila Glass. 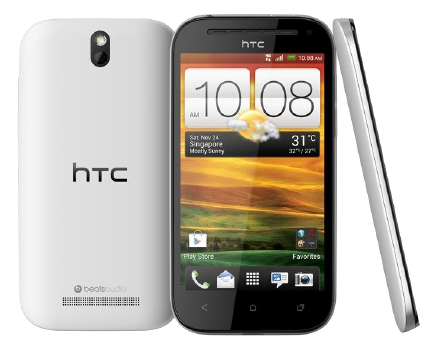 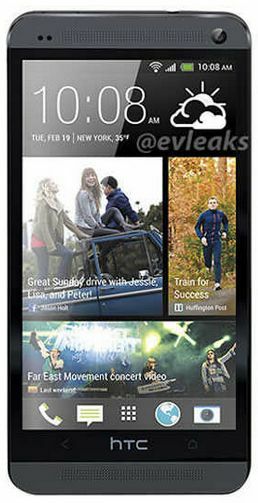 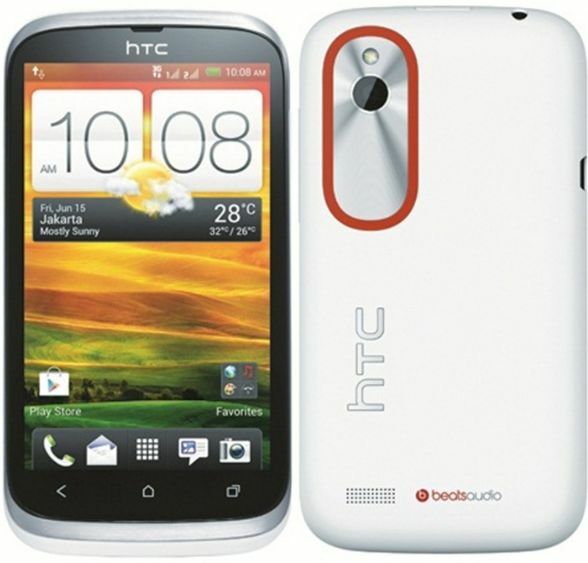 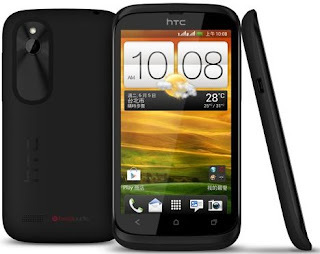 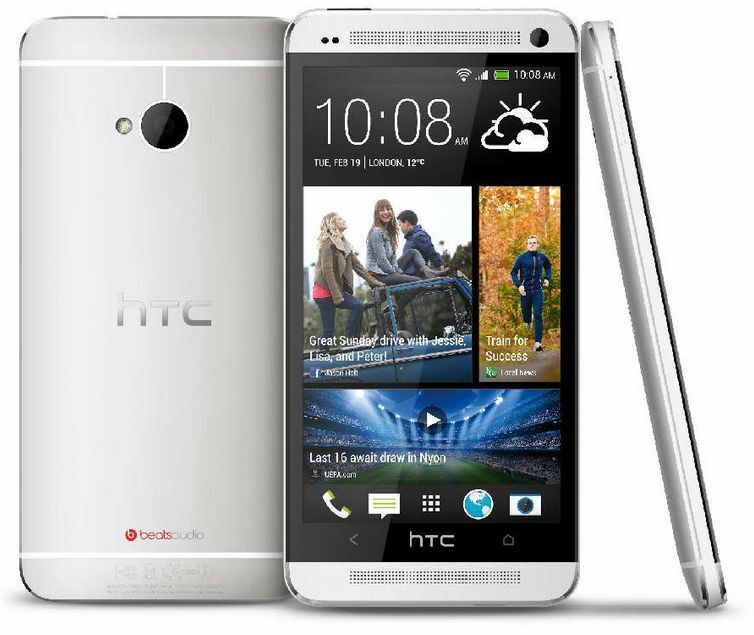 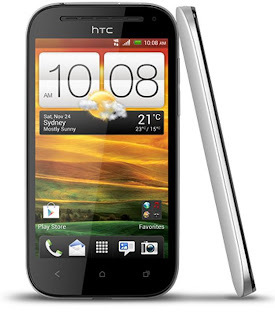 This HTC phone's cpu is a Qualcomm S4 1GB Dual-Core with a 16GB of storage and 512MB RAM. and is available in four colors Red, White, Black, and Gary with a dash of lime. 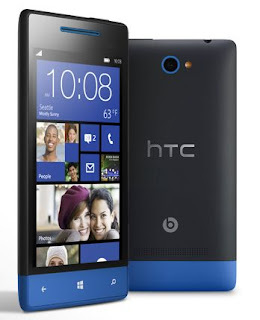 NOTE: this windows phone is still not available and it's price is not yet known in the Philippines as of now. 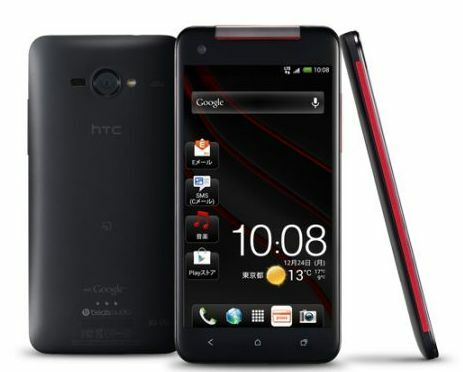 We will update you on when this smartphone land on our country.